I came across an article in Better Homes and Garden magazine, January 2010 issue informing us (women) some health numbers we should know because they are good indicators of our health. Fasting blood sugar: Ideal is less than 100 milligrams per deciliter of blood. The article also states between 100-125 indicates prediabetes. Waist to hip ratio: We have all heard about this and know that the size of our waists is a great predictor of our health. The ideal number is 0.8 or lower. This is calculated by dividing your waist measurement by your hip measurement. You can use this calculator. Bone density: A healthy T-score is above -1. According to the article the T –score compares your current bone density to a healthy 30 year old that has peak bone mass. Vitamin D: We all know the importance of Vitamin D in our diet to prevent many diseases, but do you know the amount we should have in our blood? The article states that our vitamin D levels should be higher than 35ng/ml (nanograms per milliliter). Thyroid: You want your number to be 0.4-4.0 mIU/L ( milli-international units per liter). According to the article “some labs report the numbers differently and we should ask our doctors to explain the results”. I had no idea this happened, I thought they all had the the same reporting guidelines. Depression: The article stated that depression can manifest in ways other than feeling hopeless or sad. But many times women will have low energy, difficulty concentrating, having odd aches and pains as well as weight loss or gain. 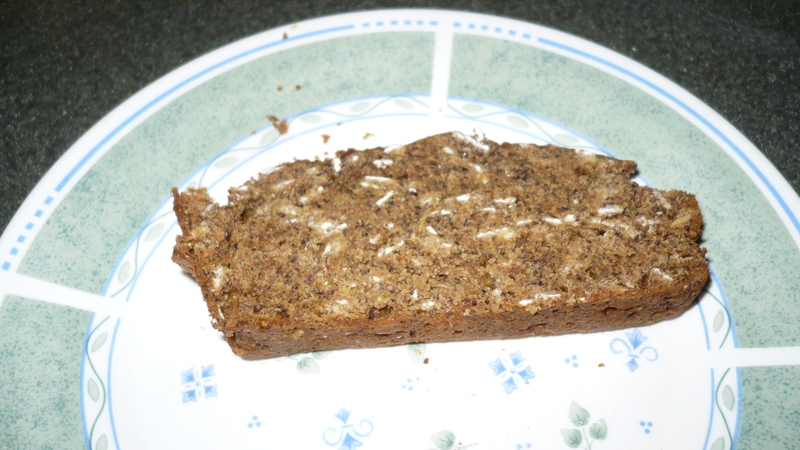 On to a different subject , a few weeks ago I came across this recipe Multi Grain Bread (Vegan or Not) from Itzy’s Kitchen that I just had to try. This bread was absolutely delicious. You should give it a try. I will be reviewing Marisa Tomei Core & Curves DVD later this week.